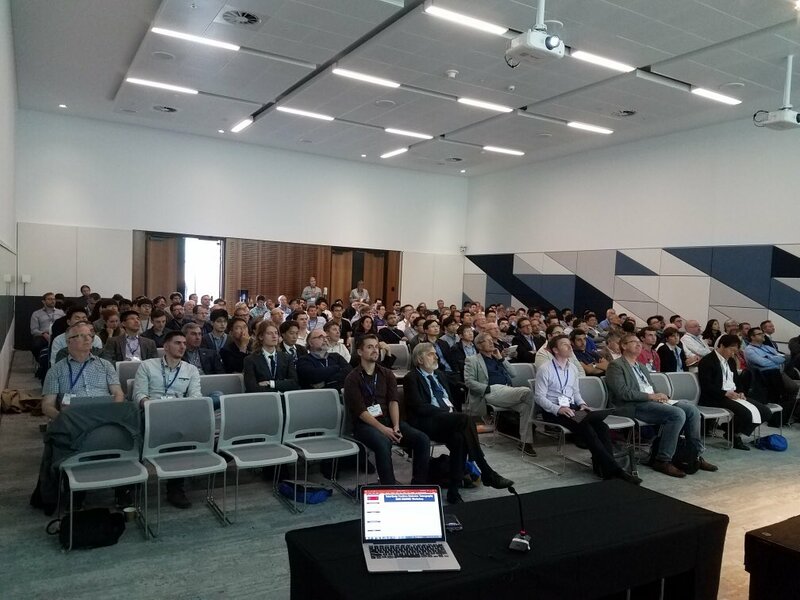 More than 150 researchers from around the world attended a workshop on total-body PET imaging held in conjunction with the IEEE NSS/MIC Conference in Sydney, Australia. Presentations covered strategies for electronics and detectors, system simulations, and phantom and first human images from the two recently completed scanners, the 194 cm long uEXPLORER scanner by the UC Davis/United Imaging team, and the 70 cm long PennPET EXPLORER scanner from the Penn/KAGE Medical team. 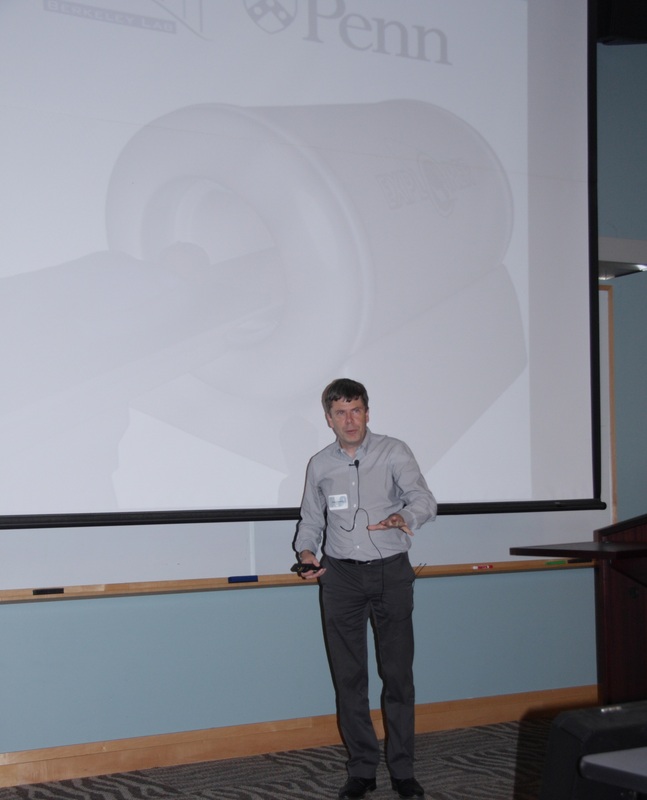 Dr. John Sunderland from the University of Iowa also gave an invited talk discussing possible approaches to measuring the performance of these new imaging systems. November 2018 The EXPLORER program at UC Davis has vacancies for several postdoctoral fellows in topics such as imaging physics, kinetic modeling, image reconstruction and translational imaging. Interested candidates should apply to Drs. Simon Cherry and Ramsey Badawi by December 15th 2018. 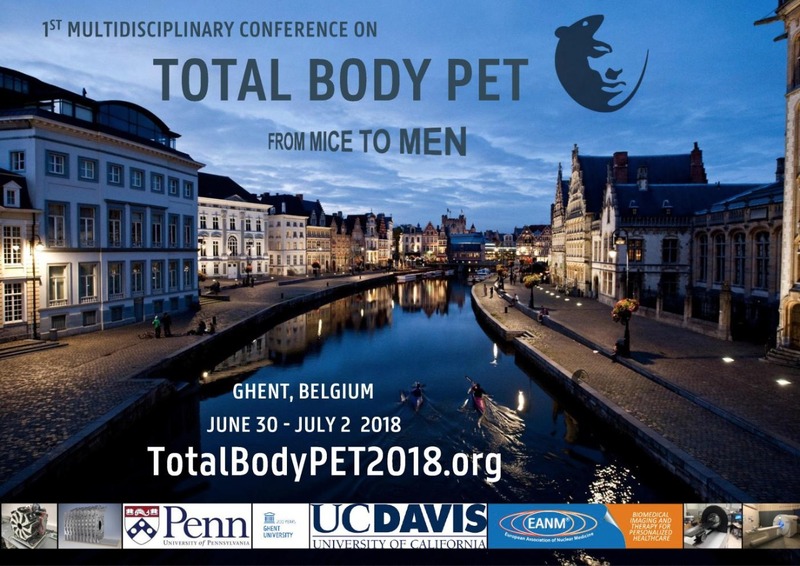 July 2018 The first conference on Total-Body PET attracted over 120 participants from across the world (Ghent, Belgium, June 30-July 2, 2018). The conference featured multiple presentations from both the UC Davis and U Penn components of the EXPLORER project. Professor Terry Jones (Radiology, UC Davis) gave a delightful talk on the potential applications of the EXPLORER scanner. May 2018 Fabrication of the first ever total-body PET scanner has been completed in collaboration with our industry partners United Imaging Healthcare and SensL Technologies. 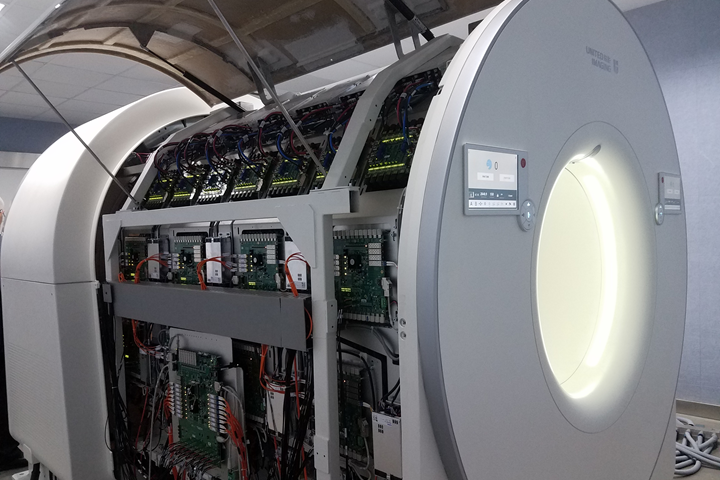 The scanner has a 194 cm axial field of view for PET imaging provided by over 500 thousand detector elements. 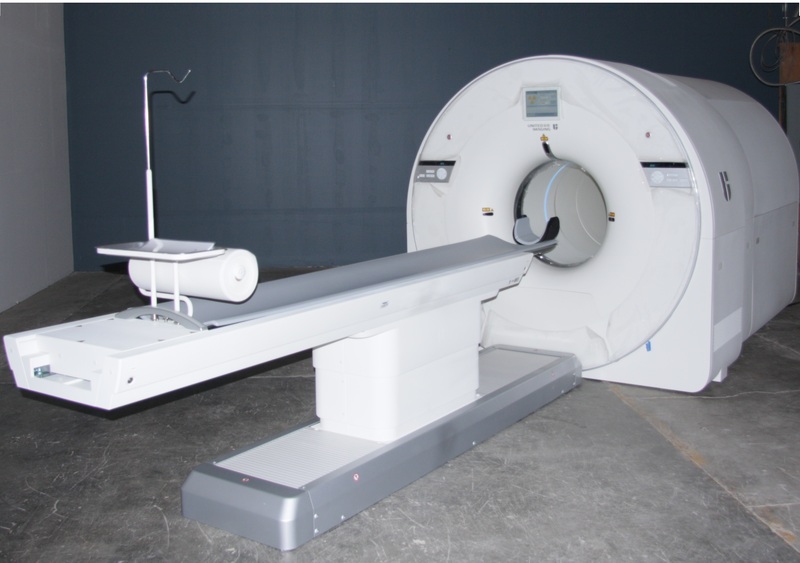 It also contains a low dose CT scanner for anatomical imaging and PET attenuation correction. Characterization of the scanner is currently underway with the first ever human imaging set to take place in the near future. 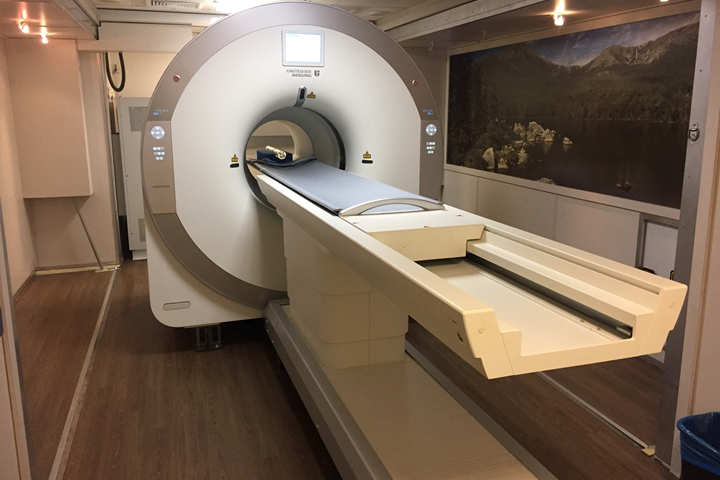 February 2018 In collaboration with United Imaging Healthcare and the UC Davis department of Veterinary Medicine, the Mini-EXPLORER II small animal PET/CT scanner has been successfully installed and is currently in use at the veterinary hospital. This scanner uses the same detectors and electronics as the full human EXPLORER but has been scaled down for small animal imaging with an axial field of view of 48.4 cm. 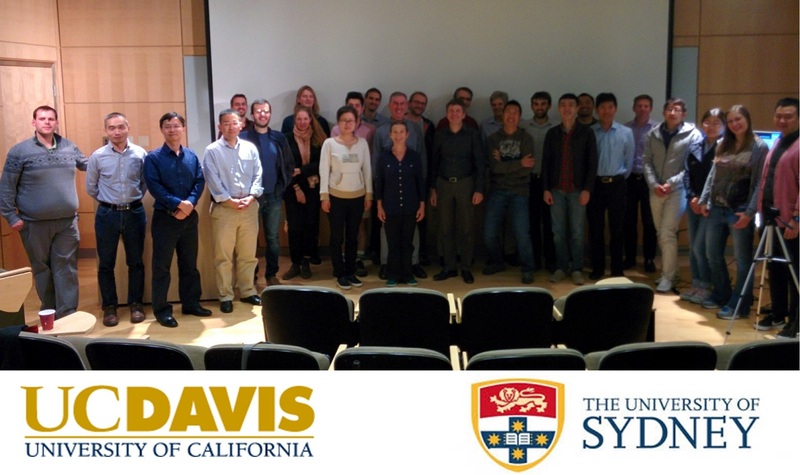 October 2017 UC Davis and the University of Sydney held a joint workshop on October 18th, 2017 to discuss methodology and computational imaging in support of the EXPLORER total-body PET scanner project. Presentations covered latest technology developments, the challenges associated with tracking and correcting for subject motion during imaging, methods for reconstructing the massive EXPLORER datasets and ensuring the resulting images are quantitatively correct, and methodology to model time-series of imaging data to extract specific parameters related to radiotracer transport (blood flow), metabolism and binding. More than thirty participants joined the workshop held at UC Davis, including seven visitors from the University of Sydney. The workshop also was webcast to a further 20 participants located in three different countries. 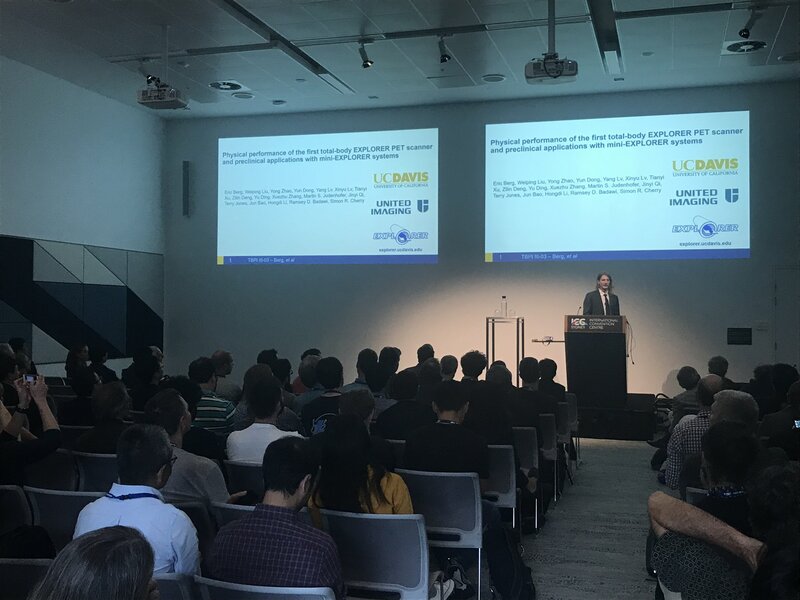 This workshop was funded by a joint UC Davis - University of Sydney Priority Partnership Collaboration Award administered by the Office of Research. The next workshop is planned for April 2018 in Sydney. September 2017 The University of Pennsylvania held a topical workshop to explore new imaging methods and clinical research applications for Total-Body PET that will be made possible by new scanners with extended axial lengths (up to 2-meters). 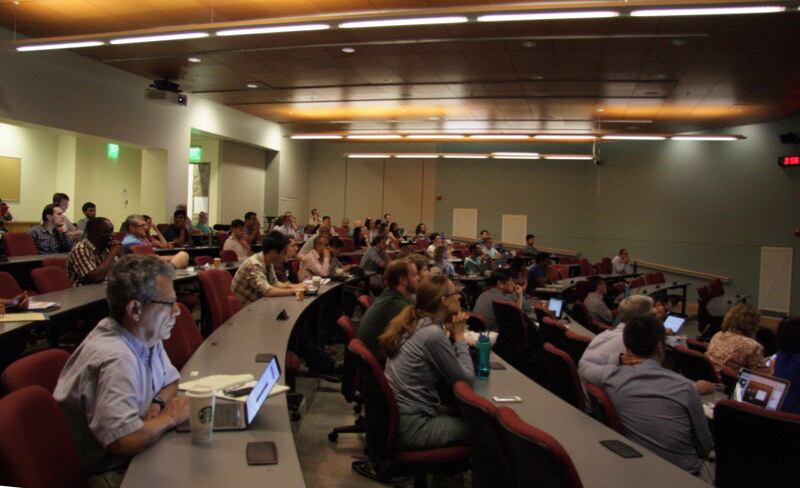 June 2017 On June 19, UC Davis held the miniEXPLORER symposium at the School of Veterinary Medicine, with an attendance of ~75 people. With the number One Veterinary School in the country, the School of Medicine, the Comprehensive Cancer Center, and the Department of Biomedical Engineering, UC Davis provides a unique environment for translational research. 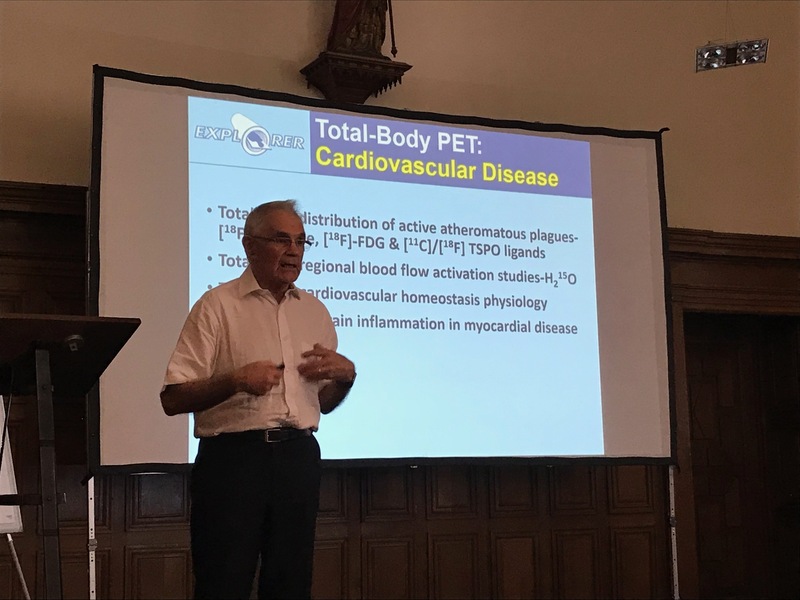 The vision of this symposium was the demonstration of the capabilities of PET for companion and research animals, as well as the power of PET for translational studies. Eight oral presentations showcased studies that have been done with the first miniEXPLORER prototype or will be done with the miniEXPLORER II that we anticipate to be functional in Fall 2017. 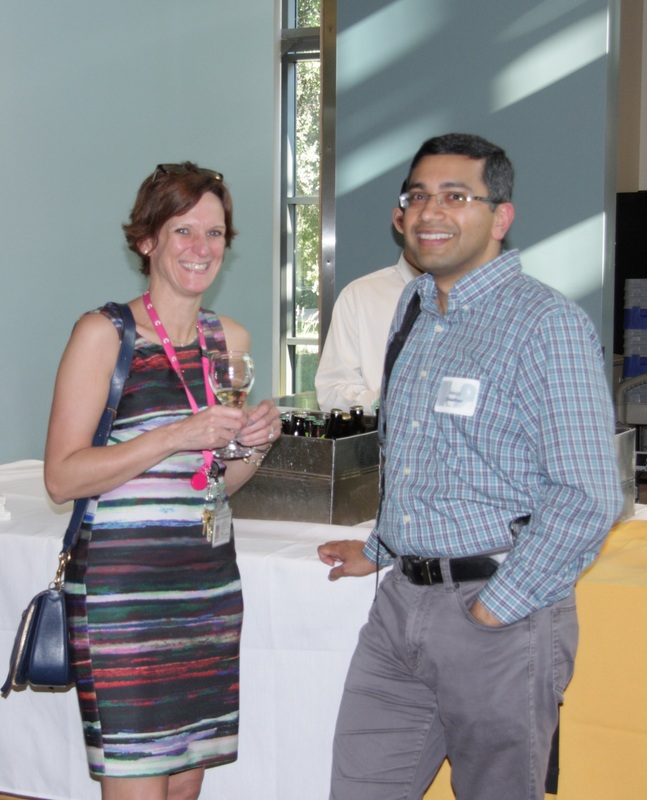 The event was followed by a reception to promote networking and discussions of potential collaborations between investigators. 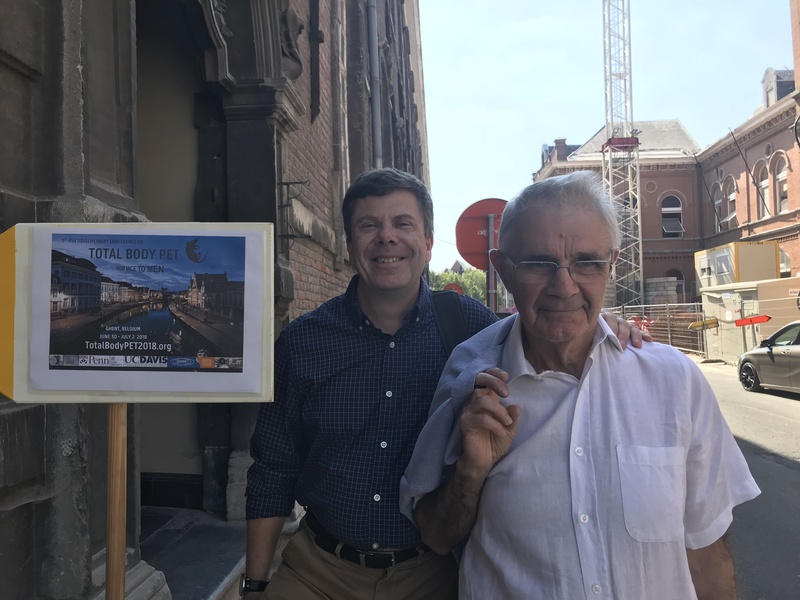 Incentive for research will be given in the form of four pilot grants to be awarded in September and presented at the second part of the symposium planned in the Fall. January 2017 The EXPLORER consortium has selected two industry partners to help build the first prototype scanner. They are United Imaging Healthcare (UIH) America, a North American subsidiary of Shanghai United Imaging Healthcare, and SensL Technologies of Cork, Ireland. UIH America was selected to build the first total-body PET scanner after an extensive review of potential commercial partners. "We are very proud to be selected to be part of the EXPLORER consortium and provide the system design support required to deliver a system capable of outstanding performance,"said Hongdi Li, CEO of UIH America. The detector technology in the scanner will incorporate the latest generation solid-state silicon photomultiplier light sensors instead of the photomultiplier tubes used in conventional PET scanners. "The use of silicon photomultiplier technology is rapidly replacing older photomultiplier tube technologies and provides improved resolution for a system of this scale," said Bryan Campbell, CEO of SensL, which will supply the detectors. "We believe we have gathered leaders in the medical imaging field to quickly and cost effectively bring this technology to reality in an exciting and innovative way," said Ramsey Badawi, co-leader of the project. 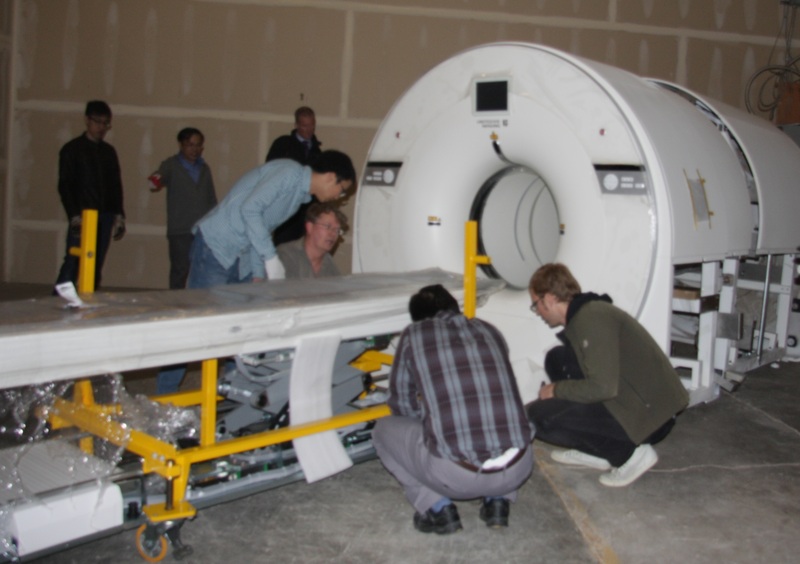 Dec 2016 The team at UC Davis in collaboration with Siemens Medical Solutions have recently built and evaluated a prototype PET scanner for high sensitivity and total-body imaging of non-human primates, called the mini-EXPLORER. The mini-EXPLORER was built from a decommissioned clinical PET scanner, and rearranging the components into a scanner suitable for total-body monkey imaging. The mini-EXPLORER scanner will support research studies at the California National Primate Research Center (CNPRC) and allow the EXPLORER team and collaborators to explore new imaging applications enabled by Total-Body PET. The scanner is expected to be deployed by early 2017. First images of a rat imaged dynamically using F-18[FDG] showed excellent image quality and sensitivity of the PET system. Dec 2016 UC Davis installed a mock-up system of the EXPLORER total-body scanner. The system has the exact same geometry and dimensions as the final system. 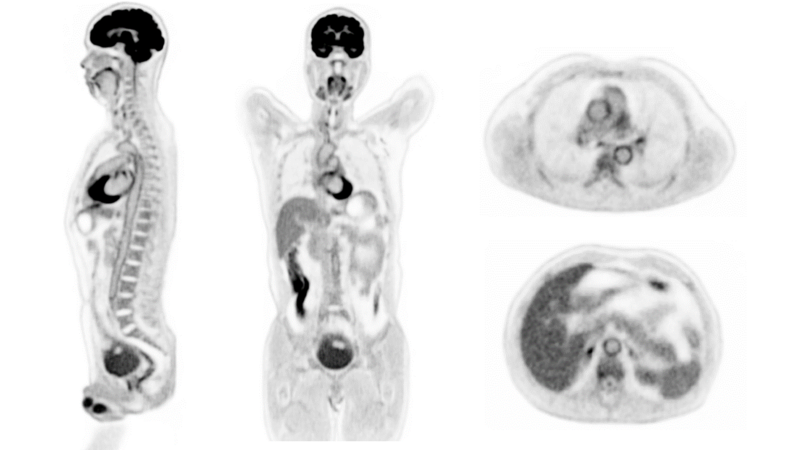 While the system does not have a functional PET or CT component it provides a fully functional patient bed. This mock up system will be used to investigate patient comfort and develop EXPLORER specific imaging workflows. Nov 2016 Experiments on the Feasibility Evaluation of a long axial field-of-view PET scanner for non-human primates have been presented at the IEEE Medical Imaging Conference 2016 in Strasbourg, France. 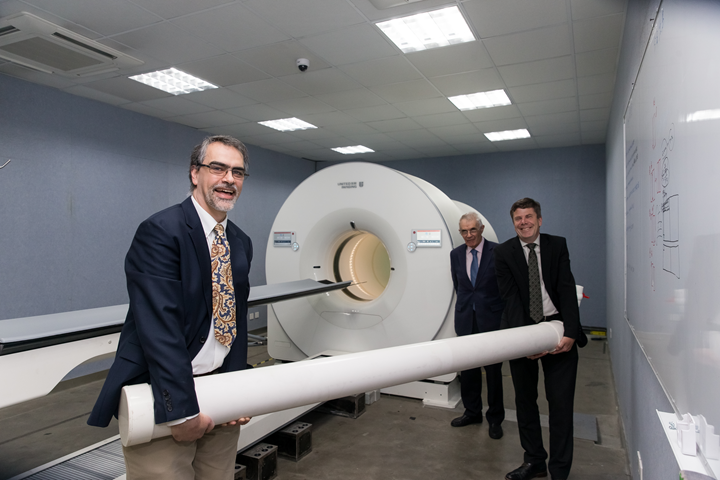 Sep 2015 Simon Cherry and Ramsey Badawi have received a $15.5 million, 5-year NIH Transformative Research Award to lead the consortium that is tasked with the development of EXPLORER, the world's first Total-Body PET scanner (R01 CA206187).